The winter and fall seasons have a drying effect on the air, especially inside the house. 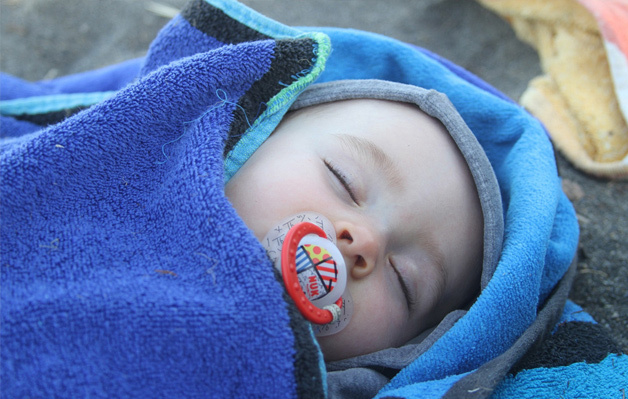 Ice that is associated with winter draws out a lot of humidity in the air causing a condition that could affect your baby’s health. Health issues caused by these circumstances include sore throats, dryness in the mouth, colds, and stridor among others. 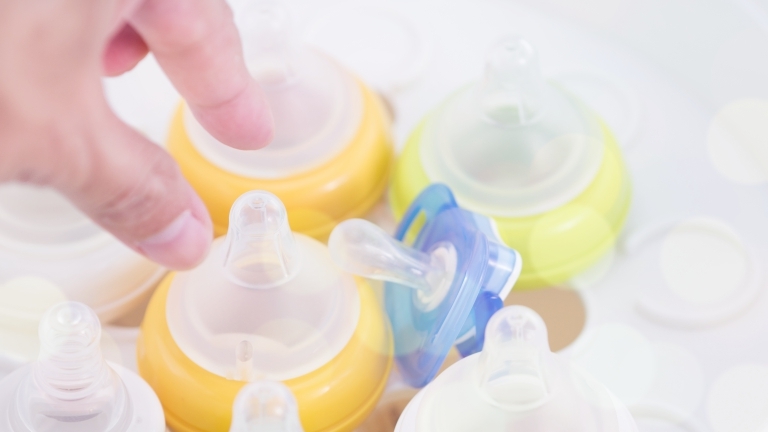 During this time, you need a reliable baby humidifier. It will level up the moisture content. Also, it will make your home comfortable enough for the young one. 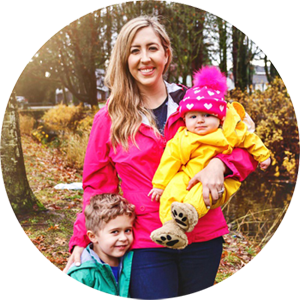 This review is meant to provide you with enough information on the best baby humidifier that will do the job perfectly. 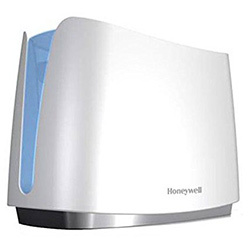 The Honeywell HCM 350 germ-free humidifier is one of the best baby humidifier brands on the market today. It is cheap with regards to both its cost and maintenance. The filtration system of this gadget is fitted with removable filters that are cheap and easy to replace. Besides that, Honeywell HCM 350 is simple to clean. The parts that get in touch with water are submergible without interfering with the electronic components. A removable reservoir feature makes it easy to refill after which it can go for about eight hours/all night. 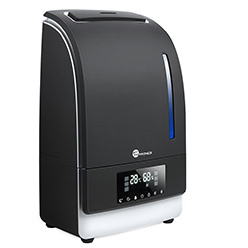 Another desirable feature of this humidifier is the UV light meant to kill germs and bacteria. This device also has some notable cons. For instance, it is not silent enough like the ultrasonic humidifiers because it is an evaporative type. Consequently, it is susceptible to molds just like the other humidifiers since it is always wet. However, that can be solved by letting the gadget dry out completely once in a while. • It has an excellent diffuser, changes colors and quite easy to use. • The aromatherapy scent is rather mild. It is among the best priced ultrasonic humidifiers of 2018 worth considering. 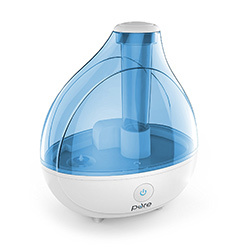 Parents prefer this humidifier primarily because it is a cool mist unit hence totally safe. 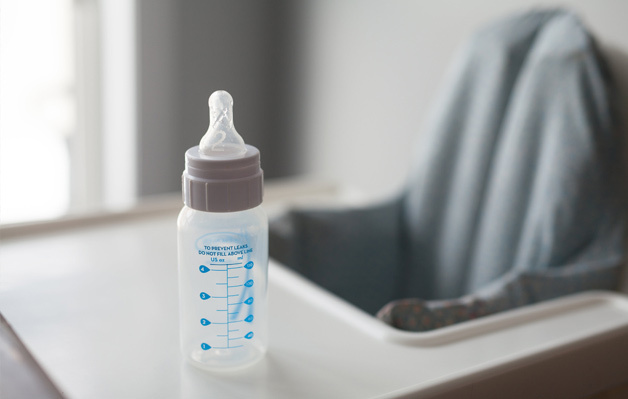 This humidifier can go for up to 16 hours making your baby comfortable for long. Pure Enrichment Ultrasonic Cool Mist comes in a portable size. Therefore, it can fit perfectly in baby rooms and nurseries. An ergonomic nozzle and speed adjuster allow users to point the humidifier to any direction as well as regulate the amount of moisture released depending on the climate. Another nice touch is the auto turn off feature. It kicks in when the water reserve in the tank reduces and refill is needed. An ambient night light and a quite whirring make it suitable for nurseries and sleeping babies. The humidifier has disadvantages. It is not usable with essential oils and a little hard to clean. • Incredibly easy to use, quiet, great aesthetics, and provides good overall performance. 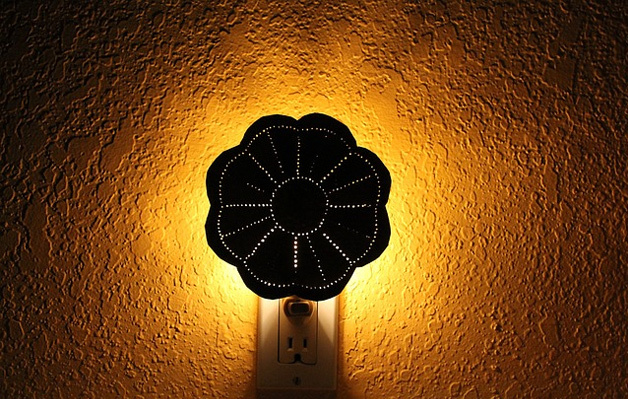 • A good humidity emission but has a bright light that doesn’t turn off. The TaoTronics ultrasonic humidifier is among the best baby humidifier brands offering three speed settings namely low, medium, and high. It is soundless in all the three-speed settings and can go up to 15 hours of operation in low setting thanks to the large tank. There are also other advanced features to be enjoyed in this humidifier such as a LED screen and an inbuilt humidity meter. 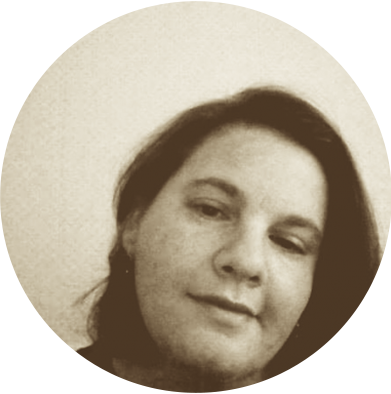 They can measure the prevailing room conditions. Besides that, it has a rotating nozzle, portable design, and a functional sleep timer. You can use it at night. The only down fall to this best baby humidifier is that it is hard to refill. The large tank doesn’t fit comfortably in the faucet. However, once it is full, it will last longer than most other brands. You shouldn’t use it with aromas and essential oils. • Easy to wash filters and essential oils support. • It makes the floor just in front of the humidifier damp. Therefore, it requires a room with good air circulation. InnoGear Aromatherapy is renowned for its ability to multi-task. 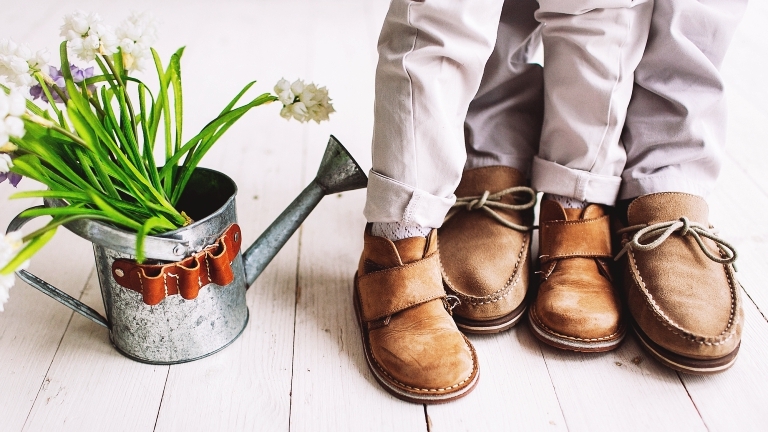 Unlike other best baby humidifier brands, it works both as a humidifier and as an aromatherapy device. It has a remarkable ambiance. This gadget comes in a compact modern design. 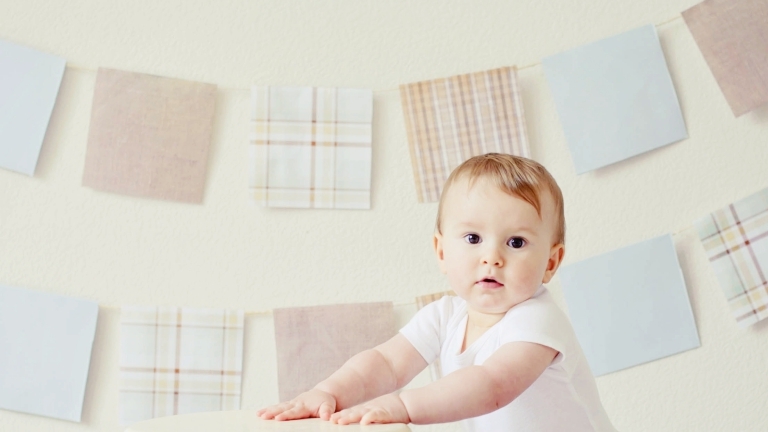 It does not only humidify the baby’s room but also calms your young one. When switched on, the noise is barely recognizable unlike in the evaporative humidifiers. 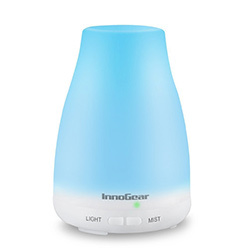 Another thing to love about the InnoGear Aromatherapy is that it is portable. 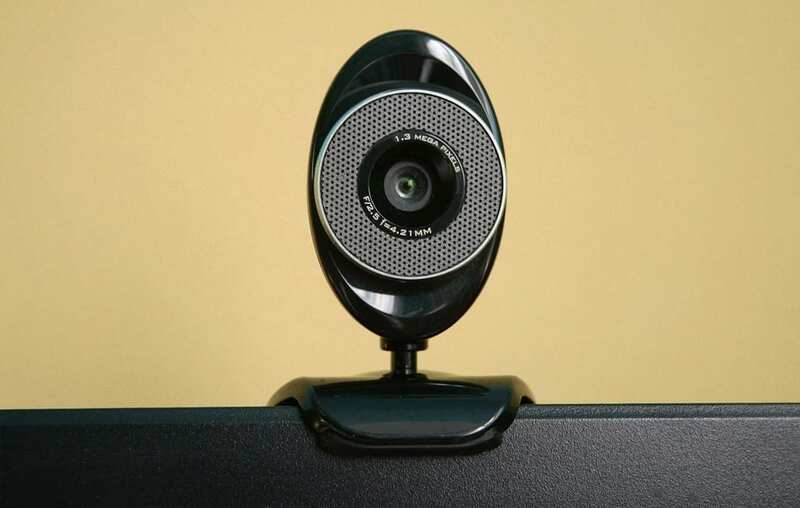 Therefore, you can place it anywhere in the room or relocate in another room as you wish. Its flagship feature is the ability of the user to choose between intermittent or continuous mist types released from its nozzle. As compared to other ultrasonic humidifiers, its run time is quite low. It goes for only 3 hours in intermittent mode and six hours in the continuous mode. That is its major disadvantage. You may have to wake up in the middle of the night to refill the tank. • The LEDs produce a great ambiance, and it has great essential oils. • It is easy to use and also silent. 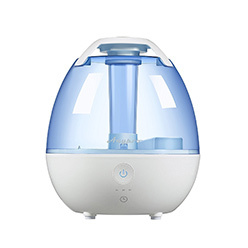 This is one of the best baby humidifier types in the market today. The reservoir tank capacity is 3.5 liter. This means it can go for 30 hours in the lowest setting and fourteen hours on the high setting. With regards to the period of performance, this might just be the best baby humidifier ever sold. It is sleek with no complicated filters to change or wash from time to time. Also, it has a well-placed knob meant for regulating the intensity of the mist. It also has another one to switch on the night ambient light that offers various color options. AnyPro cool mist is usable with essential aromatherapy oils thanks to its diffuser situated next to the nozzle. This humidifier is also reticent and will not be a bother to your sleeping baby. The only downside is that during refill, its aromatherapy diffuser and nozzle may fall off. Therefore, you have to remove the little cover of the diffuser before you take it to the sink for a refill to avoid its falling into the drain. The Honeywell HCM-350 humidifier is at the top of this list of the best baby humidifier brands. This is because it is an excellent evaporative type humidifier that brings with it finer features than most other ultrasonic devices. 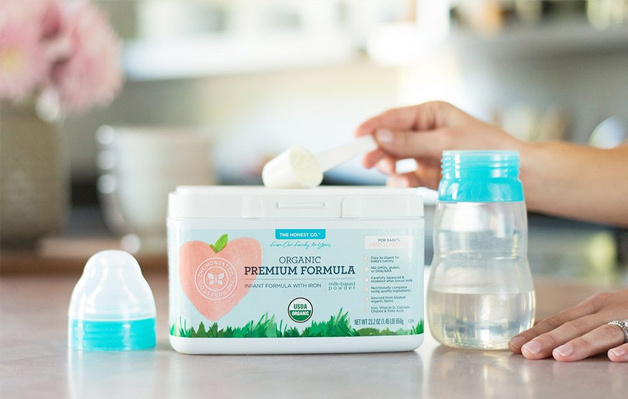 Ultrasonic humidifiers are reliable gadgets for replenishing humidity in your baby’s room except for the fact that they emit a fine white dust that may be unpleasant for the child. However, they are worth a go depending on your budget. You can get the one that best suits your needs in the mentioned online stores. Make sure to share your thoughts and comments on your personal best baby humidifier.